Breakups are tough enough for us regular people. Not only do we lose relationships, but sometimes our residences, possessions, and even friends. It’s even twice as hard for celebrities, though — when Hollywood couples split, so many times one of them fades into oblivion while the other ascends to super stardom. Imagine having to deal with that next time you’re stressing over bumping into your ex at the California Pizza Kitchen. 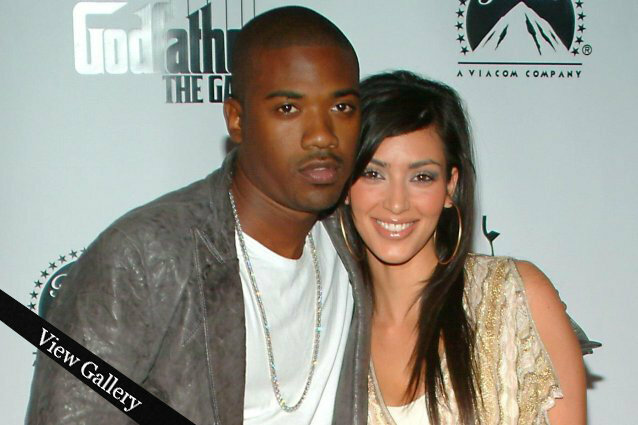 Check out our gallery of celebs whose relationships took a turn for the sour… and whose careers followed suit.